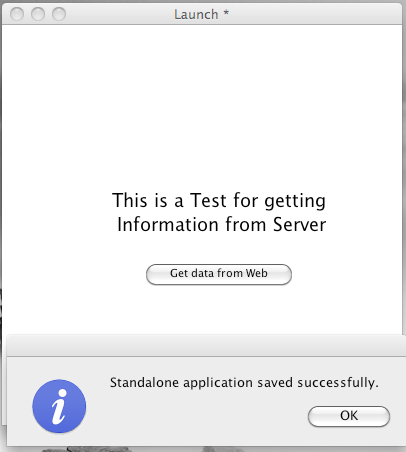 This lesson shows you how to open a stack from a server using a desktop based standalone. This technique means you can download data to your application temporarily, administer updates to all your users via the server stack, or connect to other users by using a common stack from the server. It can also be used to reduce the standalone size and for a variety of other purposes. 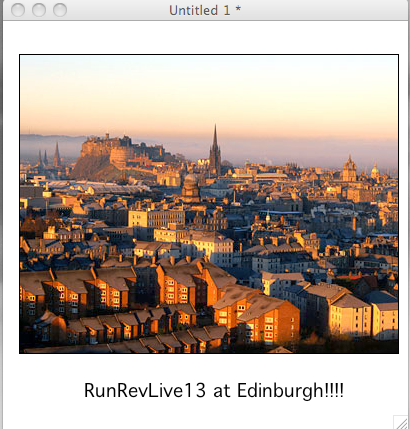 set the filename of image "city" to "http://path/to/your/server/edinburgh_004p.jpeg"
Please Note: This should be uploaded as a normal LiveCode stack and not as a standalone. As you can see we have uploaded the raw LiveCode file. 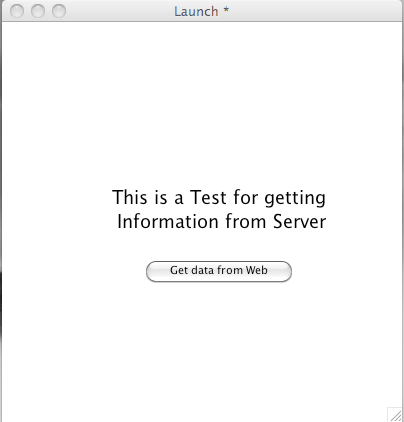 Once we click the button "Get data from Web" the Main stack is opened. That's it! Pretty simple, but a very useful technique to know. Next: How do I Locate Scripts or Custom Properties in my Project? Unfortunatly it has problems if the server stack contains the browser widget. This widget is not visible if you load the stack from a server. Is this a bug or a technical feature? Hi Torsten, it should work, I did a quick test here and it seemed to be ok.
Can you let us know what version of LiveCode you are using and what OS you are on? 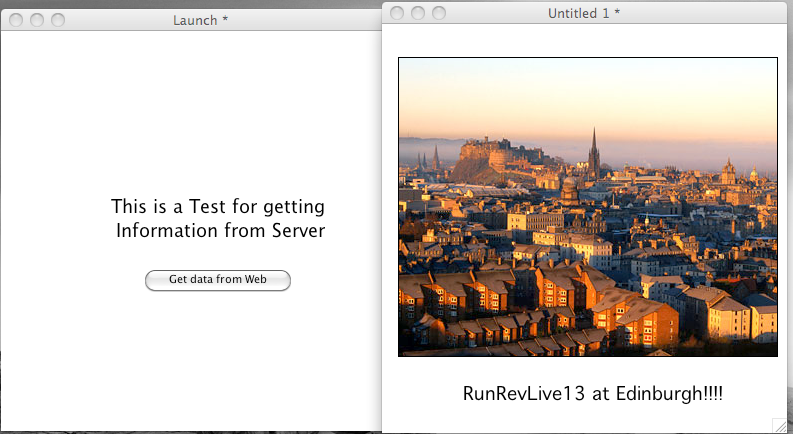 I tested in 8.1.6 on Mac, just a simple stack with a browser widget with a URL set on it. That's very fine, it opens up a great amount of opportunities for the flexible distribution of stacks! Did you know if this mode works also on mobile platforms? It works only if you start the "go to stack" command in the LiveCode IDE. If you create a standalone (tested on Mac and Windows), the called stack does NOT show the browser widget. I find out, how to make it! 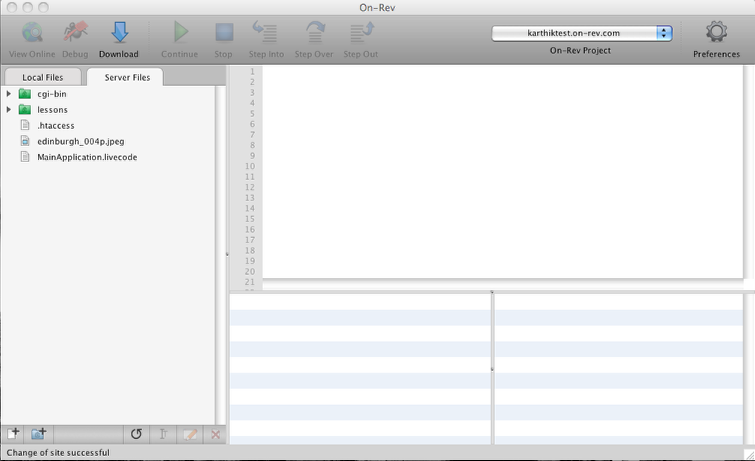 The reason why it did not work the first time is because the widget was not present in the starter application. When building a standalone app, Livecode does not integrate the code of widgets which are not used in the standalone app. If you need widget code in the server stacks, you have to put the widgets into the starter app (somewhere hidden if not used actively).